As of early this year, over 400,000 new sellers have joined Amazon.com, and we're just talking about the US-based Amazon here. That was just 2 months after the start of the year. Based on this, it's safe to assume that the total number of Amazon sellers is in the millions, if not in the tens of millions. This is where Amazon keyword research comes in. Not following? Well, every one of these sellers is competing for space and exposure in the Amazon marketplace. One of the key advantages (or disadvantages) a seller could have is keyword research and placement. After all, how do you typically buy from Amazon? That's right. You type in a couple of keywords, then start browsing through the results. Say there are 50,000 listings for the “dog collars” keyword. What decides which listing appears first and why? 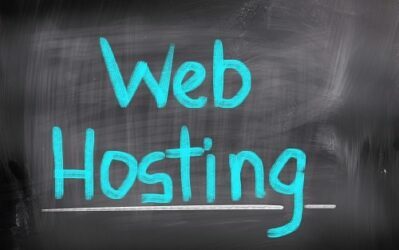 In a way, it's similar to the traditional SEO you do on Google. In both cases, someone is entering a search keyword, a lot of results are displayed, and you're competing to be in those top results. 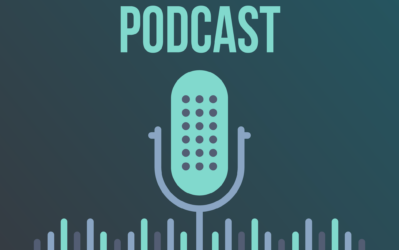 In this post, I'll walk you through the definition of keyword research in the Amazon universe and I'll cover why it's important and can't just be left completely to “common sense”. 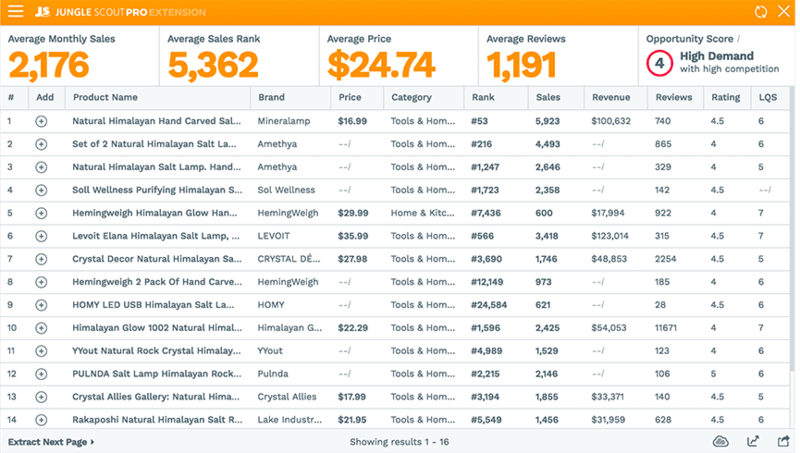 I'll also share my recommended approach (and tools) to do keyword research on Amazon for best results (hopefully more sales than you can handle!). Let's jump right in, then. If you're not very familiar with the term, you may have deduced that it's just common sense. Meaning, you're selling “dog collars” and people are typing in “dog collars”, so just make sure “dog collars” is present in your title and description, and everything will be alright, right? Not exactly. Sure, the last paragraph makes sense and might be a good start. However, there's a lot more to keyword research than that. I'll go more into the “why” in the next section, but for now, let's focus on the “what”. When doing keyword research, you're trying to find out what kind of terms people use to find products similar to yours. 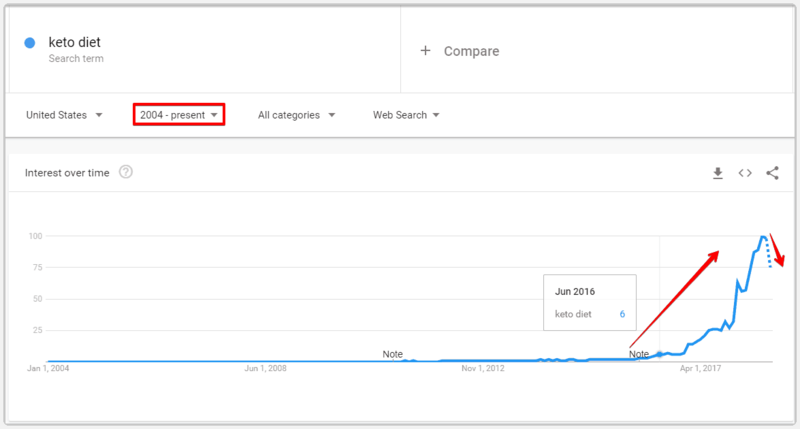 You're trying to find out the popularity of these terms and how many people search for the “volume”. You're also trying to figure out what is profitable and what isn't. 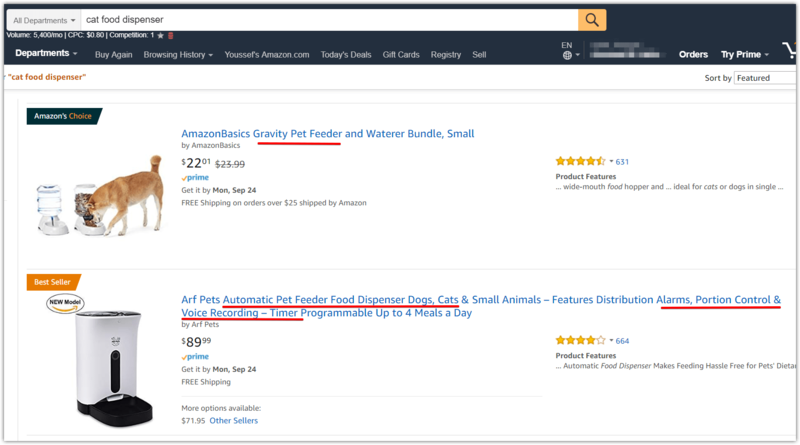 This whole process of digging and analyzing keywords and phrases to find the relevant ones (and filter out the irrelevant ones) to maximize your visibility in the Amazon marketplace is the essence of amazon keyword research. Why do amazon keyword research? Okay so why do you need “a process”? How different/better would the results be compared to just using common sense? Well, let me illustrate with an example. Let's go back to the “dog collars” example. You're directly competing with over 20,000 other dog collar listings, according to Amazon, while having limited chances to show up for “more specific queries” (more on that in a bit). You may be driving unqualified traffic to your listings resulting in lower conversions and hence decreasing your chances of achieving good Amazon rankings (because conversions matter to Amazon). What am I talking about? Well, the first case occurs because of how broad the keyword you're targeting is. To clarify, let's take another example: Say instead of “dog collar”, we used “leather dog collar”. How does this help make (1) and (2) better? With (1), you're now more specific, so you're only competing with “leather dog collar” listings, not all the dog collar listings available. With (2), let me ask you this question, who is more likely to buy? A person who types in “dog collar” or a person who types in “leather dog collar for large dogs”. They're both likely to buy because they're both on Amazon, but in the second case, because the query is a lot more specific, it indicates the user knows exactly what they're searching for, and this maximizes the chances of this search actually turning into a sale. I'll give you another example for some more convincing. Someone typing in “microwave oven” vs. another typing in “panasonic nn-su696s microwave oven”, who's more likely to buy? Undoubtedly the second one, because their query indicates that they're further down the research road, they know exactly what they want. Of course in this specific case, you can't have your listing contain a brand name if you do not own or are officially authorized to resell products from that brand. That example was just to prove a point. For point (3), I have a separate example to illustrate. Say you're selling collars that fit both dogs and cats. You're thinking you should expand your market, so rather than use “dog collar” in your listing, you opt to use “pet collar”. The logic here would be, this would allow you to sell to both dog and cat owners, so you're not restricting your market and hence can expect more sales. Well, unfortunately, it doesn't quite work like that. An alternative to this tool is Sonar, but Sonar just gives a popularity estimation based on “green bars” and not a number-based search volume. The findings are really self-explanatory here. Something that made a lot of sense just moments ago makes pretty much zero sense right now. Not only does “cat collar” and “dog collar” get SEVEN TIMES and EIGHTEEN TIMES more searches compared to “pet collar” respectively, but the “dog collar” keyword also outperforms “cat collar” by 2X. What does that tell us? It basically tells us that if we're selling a collar that fits both cats and dogs, we're better off either going for just dogs or a hybrid and using something like “Cat Dog Collar” in the listing title. There's little reason to go just for cats in this case unless the collar is made only for cats or the competition for the search term is just irresistible and easy to dominate. Alright, so when do we get into this section? There are two main scenarios here. 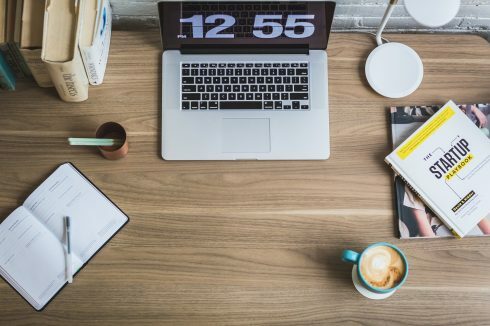 It's either you're doing keyword research in a specific niche before releasing a product, or you've already released a product and are looking for the best keywords to optimize your listing. The approach described below will work in both cases. The second case is self-explanatory, as for the first one, let me tell explain why keyword research is helpful in that case. So you're in the market to create a new brand of cat food, or you're just in the market to create a cat-related product in general. You want to know what's hot, and what has good opportunities to penetrate the market (weak competitors). The approach below could greatly help you brainstorm product ideas. It's important to note here that the next section will focus more on the “poor man's way” to do Amazon's keyword research. You could always invest in premium tools that make your life easier and get you more data, but our focus will be on the free methods. I will, however, mention one of the premium tools as well, should you wish to explore them. This comes first as it's the easiest and most accessible approach. You're just using the Amazon search box! However, there's a way to “pimp up” the Amazon search box to make it a lot more useful. Go ahead and install the Keywords Everywhere chrome add-on. You'll thank me later because we'll be using it a lot. Notice anything different? That's right, the search suggestions now have search volume estimations right next to them. An important point to take note of here though: these are Google search volumes, not Amazon's. There are some tools that display Amazon search volumes (rough estimates) which we'll be looking into later on, but they're mostly premium tools (or limited free trials like the SellerApp example above). Nevertheless, Google search volume is still a very good reflection of popularity even though the search volume and ratios might be different. For instance, with the “cat collar” and “dog collar” examples, “cat collar” Amazon estimated searches were 171,000 and for “dog collar” it was 452,000, so “dog collar” beats it by a factor of 2.6X. The estimated Google searches for “dog collar” through Keywords Everywhere is 135,000 and for “cat collar” is 27,000, that's a factor of 5X. 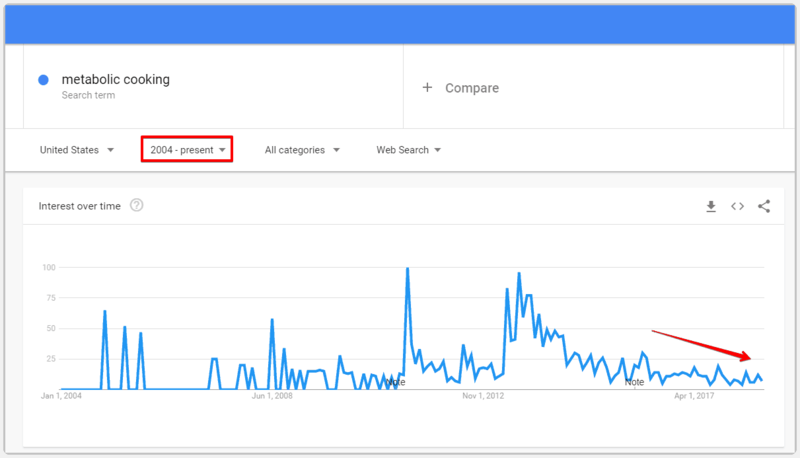 With Google, there's an even wider gap but both estimations still show that dog collar searches are significantly more popular than “cat” or “pet” collar searches. From the screenshot above, we can immediately see a big need for cat food storage and “delivery” solutions. My guess here is that a lot of people buy cat food in bulk and need to store it. Additionally, feeding pets is a huge issue when their owners have long work days or are traveling. They can't just leave a lot of food in their pets' plates and go out because there's a risk of over-eating or food damage. We can also see in the screenshot that dry cat food is two times as popular as wet food. This is great because it tells you exactly what features to include in your product (if you're going to create and launch a product) or what exactly to include in your product titles and descriptions. If Amazon is suggesting it, then people are searching for it! You can't really go wrong with what people are searching for because after all, they're your customers. As you can see, there's a huge difference between the two graphs. “Metabolic cooking” seems to have had some traction as far back as 2004, but it was on and off. This is often the case with terms that gain some form of media attention in a specific period, they get a “burst” of popularity but then dwindle down. Come 2016, the curve takes a big dive that continues up until today. The popularity of the term is still heavily fluctuating, but overall, it's dying down. It appears that the term's “prime time” was between 2011 and 2012. If you take a look at the “keto diet”, however, you'll find a completely different scenario. The term was almost non-existent before 2016. It appears to have been born before then but stayed relatively unpopular. Starting mid-2016, the curve starts climbing and in mid-2017 it starts exploding in popularity. The interesting thing is, as of this September 2018 (the month this post was published), the popularity of the term seems to be going down. We're yet to see whether this trend will continue or not. Using this quick analysis, you could easily avoid going into a dying niche. The same concept also allows you to tackle niches that are trending/on the rise and jump on trends before everybody does. This one is relatively straightforward. 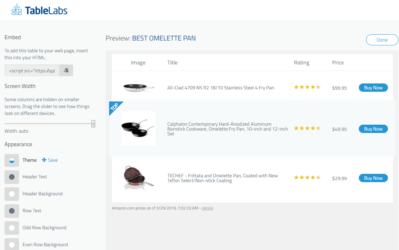 Type in your main keyword and see what your competitors are selling and what they're using for their titles and description. Focus on the title. In the case above, I immediately notice something that could be a game changer if I was to sell a “cat food dispenser”. If I was to skip this process, I would've just named it “cat food dispenser”. 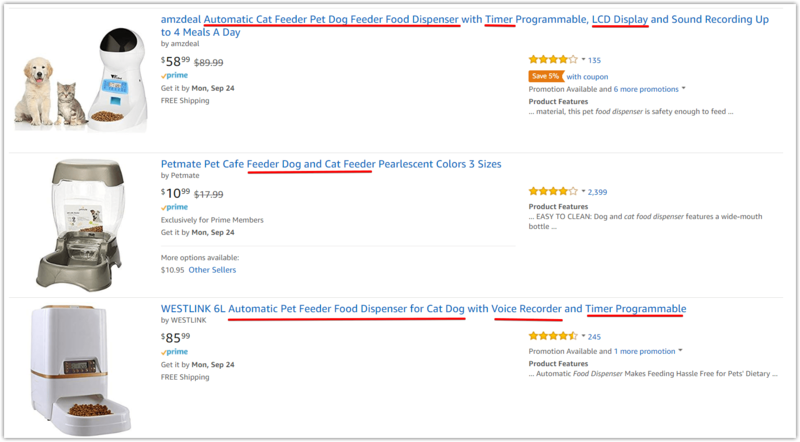 Now that I've done some very basic competitive research, I noticed “cat feeder” is more commonly used among competitors so I did a quick search and discovered that “cat feeder” actually receives more than double the searches “cat food dispenser” receives. Without research, I would have missed on all that! Though not a keyword tool, the Facebook Audience Insights tool is an invaluable resource when it comes to understanding your prospects or potential customers, even if you don't intend to reach out to them on social media. I've entered “cat food” as interest in the screenshot above and location as the United States. You can see how Facebook reacts displaying the male vs female popularity graphs for this interest. This is just the tip of the iceberg though as if you go to the “Pages” tab inside the tool, you'll find a lot of pages, brands, and public figures/influencers related to the cat industry. This can, in turn, help you brainstorm keyword ideas and lookup those brands to evaluate competing products. 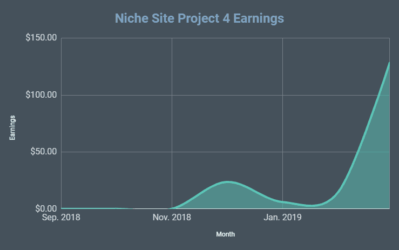 If you have money to spend, you should consider investing in the industry's most popular Amazon research tool, Jungle Scout. The screenshot is from the Jungle Scout blog, displaying some product research data. You can see right off the bat that Jungle Scout gives you access to data that is nearly impossible to come by for free on the web. They're displaying estimates of the monthly sales volume, average price of the product, sales rank and an interesting “opportunity score”. In this case, the conclusion is “high demand with high competition”. 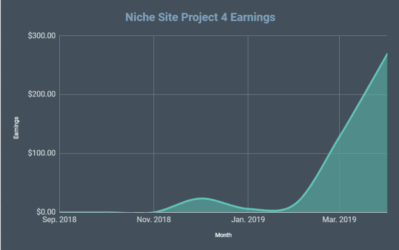 The Jungle Scout website also has a range of some very interesting free resources, including the one million dollar case study where they share everything about an Amazon product launch they aim to hit 7 figures with. Note: Another premium keyword tool that offers 3 free searches per day is Keyword Tool Dominator. We've gone through 4 different amazon keyword research methods above that should assist you in creating a successful listing. If you have some money to invest to save some time and get more data that will help you make an informed decision, then you should definitely go for Jungle Scout. When you start seeing some sales with Amazon, it's very important to reinvest in the business. It's easy to get carried away and start spending money left and right on things that won't help you grow or sustain your business. Build a sustainable business that works on consistently launching and selling new products, then, and only then should you allow yourself to start spending a little more…recklessly. Hope you found this post helpful. Have any questions? Post them in the comments below!